Protect your skin and prevent sun damage. 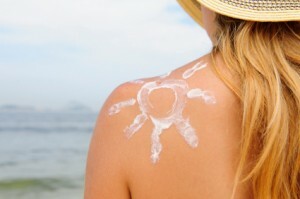 The type of sun protection product you need depends on your skin type. Dermess offers a variety of sun protection products that shield, moisturize and treat. Some even include tint so you don’t have to wear as much foundation.